The iPhone device must not be in a contract with AT&T, or it may have completed a contract with AT&T, or you have purchased the device at full price. Your AT&T account should be in a good condition, means everything clear on their desk regarding your account. 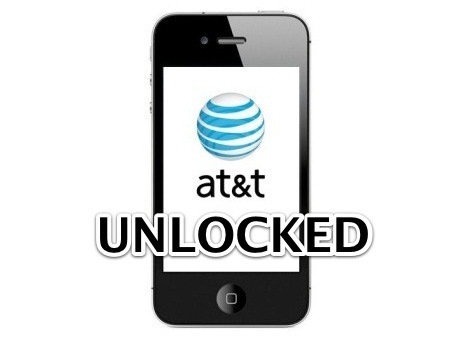 The IMEI number of iPhone device you are wishing to unlock from AT&T. Call AT&T or give a shot to them through online chat, if you are going to contact over a telephone, then call 1-800-331-0500, and then dial 0010 to immediately speak to a representative. Request to unlock your iPhone, provide above-mentioned requirements of the device, means your IMEI number, and then wait for the couple of moments to receive information regarding iPhone unlock. Once you have done with your iPhone Unlock request to AT&T, they will inform you about the unlock status, and after receiving words from them, simply restore your iPhone to complete the unlock process using iTunes. After restoring an iPhone, you will be able to use any SIM on it.